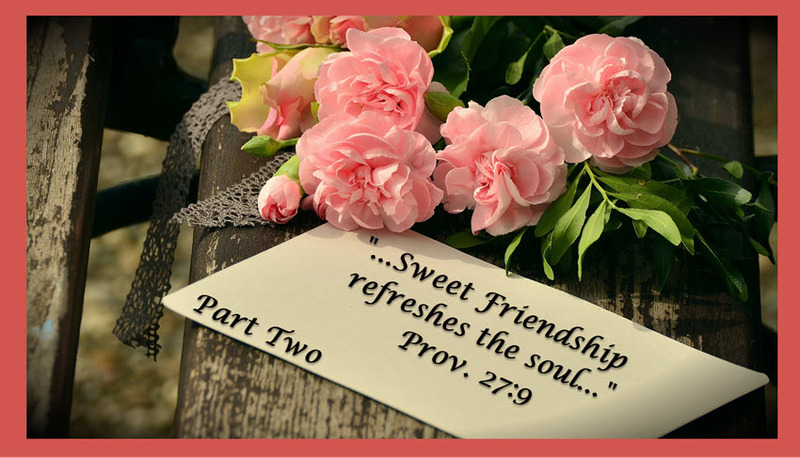 This testimony is part two of the article sweet friendship refreshes the soul. One thing I have learned from being a Counselor and a Coach is that there is no hurt, trauma or pain that God cannot heal. There is no power, tactics or deception of the kingdom of darkness that the name and the blood of Jesus cannot overcome. Here is one of my clients’ testimony on forgiveness, healing and allowing God to turn her ashes into beauty. In the counseling sessions; Prayers that heal the heart with other deliverance resources were used to reveal the scarred and fragmented areas of the spirit and soul in order for inner healing, deliverance, and transformation to take place. My testimony here is based on God’s faithfulness in just one aspect of my life; if I sit down to write it all, it will take more than a page. Therefore, I will focus on my victory and the beginning of the friendship with my Lord Jesus Christ and God the Father whom I also call ‘Papa.’I am just a regular person like everybody else, though in life our backgrounds and paths are different. Mine has not been smooth, and this started from my childhood. I grew up in a small family, though I am from a Hindu background. My parents had two children; my sister and me. My culture was such that we had so many gods, idols and we had to worship the gods that our parents worshipped. It was quite a dysfunctional culture. I had excellent grades in elementary school. I remember being the favorite child of my parents because my grades were exceptional, but this changed when I told them I wanted to buy a Christian crucifix when they took us shopping. That year my parents turned their favor away from me, and I was labeled ‘crazy’ and ‘immature.’ I was labeled the black sheep of the family, and all the attention was switched to my sister. For someone that is not from the Hindu culture, you may not understand the implication of this, but that is how our culture and society was set up. You have to be the one that the parents can show off especially in the area of your career or academics. Because of this experience, I became a failure even in my academics at a young age, and this was heartbreaking for me. When I started experiencing this rejection from my parents because I craved their love and understanding, but they did not show any interest in trying to understand me. My father made me write 1000 lines a day saying, “ I am not a Christian.” My parents were always comparing me to my sibling, and I was scolded for almost everything. If I made one single mistake, that was it, no mercy! They said that I was a disaster at everything, I was verbally and emotionally abused, it got to the point that they told my sister not to talk to me because I was adamant at following Jesus. I became terrified of my father, and I always tried not to do anything that would get him angry. I felt rejected and abandoned at a very young age, and this caused me to become very timid, and I isolated myself from everyone else and the world around me. In our culture, as long as a father provided a roof and food over our heads, he was known to be a good father. It does not matter if he was not there for the child emotionally or connect with the child’s heart. My father also had a very abusive father, through my inner healing counseling with Simi Adigun, it became clear to me that his actions were coming from his experience with His father. 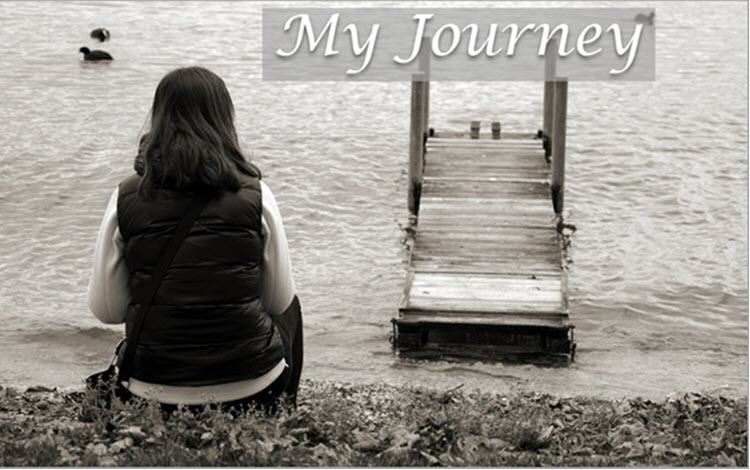 After a few years of being rejected by my parents, something happened in my life, an experience that changed my life and opened my eyes to see another aspect of life that I never knew existed. When I was 11 years old, I had a dream; in that dream, the Lord Jesus came and put his arms around me. It was my first encounter with Jesus. I didn’t even know who He was, but I was able to compare Him to the man in our School Catholic chapel and picture books at my Catholic boarding school. All this time I had not prayed the sinners’ prayer, I didn’t have any guidance into this, but I was fascinated with the name of Jesus. At the age of 33 years, I gave my life to Christ and did not hide it from my family. My parents asked me a few questions; “are you OK? Have you lost your mind? Are you a traitor? Why are you sitting in the enemy’s boat?” According to my family, I had lost my mind, and there were times that my sister, who was married at the time, even told her children that I was crazy and they should stay away from me. Despite all my challenges at home, the love of God pursued me. He gave me dreams and visions to show me how much He cared about me, though at the time I did not know the deep meaning of the visions I received. There were so many moments that I felt my heart was broken into a million pieces by my parents. I was forced to renounce Jesus at one point by my parents because they believed that was what was causing all the mishaps in my life. Despite this experience, God did not let me go. Whenever I get the opportunity to be by myself, I talked to God in my heart; sometimes I felt like I had disappointed Him because I was looking at Him through the punitive nature of my earthly father. My deliverance: These events led me to two failed arranged marriages; I was eventually left a wreck and without anyone to pick me up. I made a radical decision one day when I was alone, I rededicated my life to Jesus Christ, and I got filled with the Holy Spirit. Despite this wonderful experience, nothing I did could make me entirely happy, because I was still broken inside. I was carrying what I call “soul and spirit garbage” around with me though I did not know at the time that they were called “Shadows.” My deliverance from the garbage came when God in His mercies led me into inner healing counseling with Simi Adigun at Divine Promise Counseling & Coaching this was the beginning of my journey with the Holy Spirit. As I write this, I cry tears of joy and thanksgiving, and I also feel that no force is greater than the love of God- my Papa towards me. I give all the glory to God my Father, the Lord Jesus my wonderful friend and my precious Holy Spirit who has become my closest friend. Their friendship and presence in my life brought me deliverance and the healing of my soul, moving me day by day into wholeness. I want to end this testimony with one incident that happened during these dark times in my life. One day I locked myself in the closet sobbing heavily and wanting to commit suicide because my father and mother were disappointed in me for dating a boy outside of my culture. The boy, though a Christian was also abusive towards me. I learned during inner healing counseling, that “spirits attract spirits.” I was broken inside, and my Christian boyfriend too was broken inside from the experiences of his childhood. As I stood in that locked closet, I wept and cried to the Lord, and He reminded me of a scripture in Proverbs 11:22 “Like a gold ring in a pig’s snout is a beautiful woman who shows no discretion.” The Lord said, “even though they have shiny brass rings on their snouts they are still pigs.” I was blinded, and I couldn’t see the truth in the relationship with my boyfriend, though he proves to be a Christian, he was superficial, and he was not a part of my destiny. And the Lord made that very clear to me that day with that verse of scripture. In that closet, when nobody else could see me, the Lord saw me and said those few words to me “see the full picture.” I have had abusive relationships, abandoned by my parents, nonexistent sibling and a boyfriend who was also abusing me. After Jesus said those words to me, I pulled up my proverbial socks and walked out of that closet knowing that there was someone greater than me living on the inside of me. Although I could not see HIM, I knew HIS eyes were on me. That day Jesus delivered me from taking my own life, these conversations with my heavenly Father has carried me through my life since I met Him and rededicated my life to Him. His unconditional love for me healed and wiped away the sting and pain of my past hurt and trauma. I am still going strong in Him, His friendship sees me through every day of my life, knowing He is a friend that sticks closer than anyone else. The Lord has made me a better person through forgiveness and learning to live in His unconditional love. I have forgiven my parents, my sibling and all those that brought pain and hurt into my life. I have found comfort in sitting at the nail-scarred feet of Jesus. I often find myself there in the spirit; wrapped around his feet, laying my weary head on HIS feet and kissing them; sometimes washing His feet with my tears of joy. I will forever be grateful to Jesus for taking my rejection and giving me His love and acceptance. 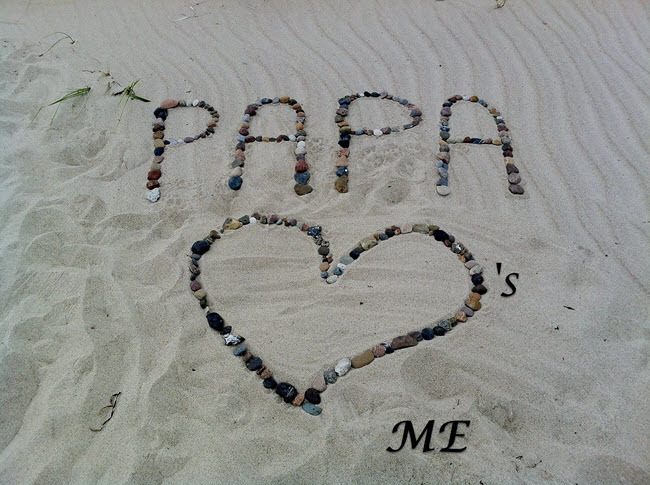 I love you, Papa! If you would like to be able to Ask Jesus questions like we do in many of our blogs and have Him answer back to you personally, we can show you how. Please see our foundational teaching on 4 Keys to Hearing God’s Voice. If you already know how to have these conversations, join the discussion and share what Jesus is saying to you!